The video for Black Coffee's collaboration with Durban singer Shekhinah is finally here. 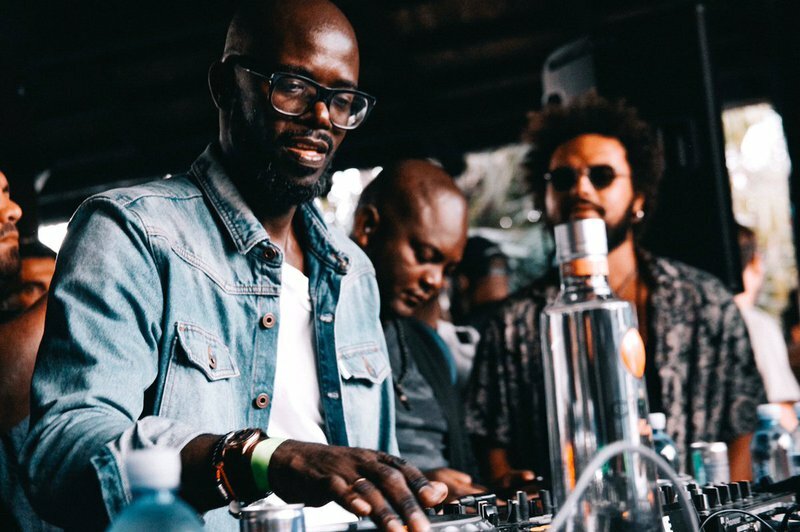 DJ Black Coffee dropped the video for his hit single, 'Your Eyes', this week. The track features vocals from Durban singer Shekhinah, who also appears in the video. Also making an appearance is Black Coffee's wife Enhle Mbali. 'You Eyes' is off the award-winning DJ's 'The Journey Continues' EP, which went gold in less than 24-hours in 2016. The single was released in September last year. Shekhinah is gearing up for the release of her debut solo album in September. The album's first single, 'Suited', will officially be released on Friday.